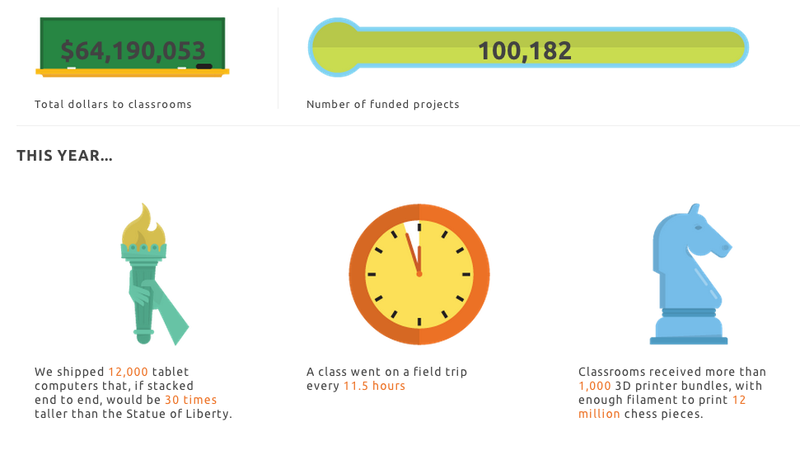 DonorsChoose.org is an innovative charity that has had a successful year of helping teachers and students get the resources they need. We created their annual report to visualize some of this year’s milestones. In many countries, the 12-month stint after high school—often referred to as a “gap year”—is when young grads choose to travel the world, work full-time or fill up on life experience before heading to college. This infographic, made with Rasmussen, takes a look at this growing trend. America has the food and programs in place to end childhood hunger, but there are many challenges. We partnered with Share Our Strength to create this motion graphic for the No Kid Hungry campaign, which looks to end childhood hunger in America by 2015. Wakefield research surveyed women to find out how they feel about their bodies—especially come summertime. We visualized the data in this infographic, created with Gold PR.